Happy Kindness Wednesday! This week is Polar Bear Week! How awesome is that? World Polar Bear Day is 27th February 2015. In honor of the upcoming World Polar Bear Day, I am dedicating this post to polar bears. I absolutely love polar bears- they are one of my favorite animals. Polar bears are living on thin ice… Since, May 2008, under the US Endangered Species Act, polar bears were listed as a threatened species. This action was taken as a result of, the ongoing loss of their Arctic home- due to climate change. As the Arctic continues to warm up, there is potential for greater loss of this fragile habitat. “According to the United Nations’ Intergovernmental Panel on Climate Change (IPCC), ice coverage is likely to fall below one million square kilometres by 2050” (BBC) Thus, if global action is not taken to preserve their natural habitat we could see a decline in the population of polar bears. The thought of a world without polar bears is unimaginable. 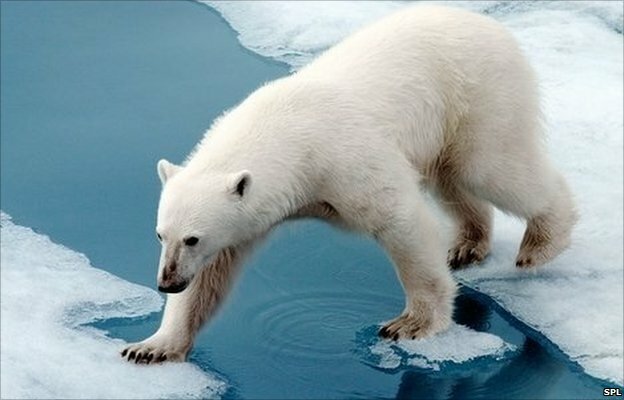 Sea ice is the foundation of the natural habitat of the polar bear. Sea ice is vital to polar bears; they utilize sea ice as a platform to hunt, rest and breed. Each year, summer sea ice continues to decrease in size and melt for longer periods of time, threatening the natural habitat of the polar bear. The melting of sea ice and lack there of, poses other threats for polar bears such as: malnutrition, habitat fragmentation and forcing polar bears to swim greater distances for longer periods of time than they are accustomed to, in order to find refuge. The natural habitat of the polar bear lies in peril. 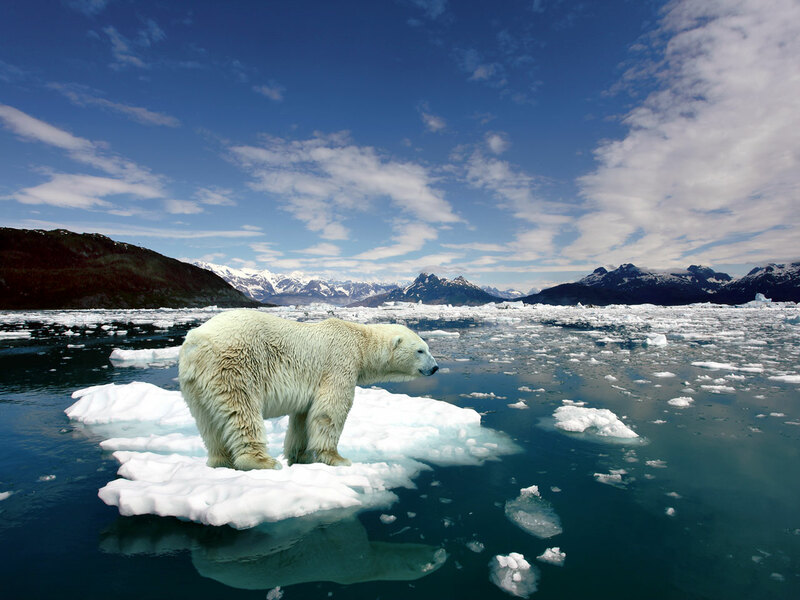 Climate change poses the largest threat to polar bears and their habitat. Therefore, it is pivotal that there is a global response to fight climate change and protect our environment, and majestic animals such as polar bears. One of the key ways to combat climate change is switching to renewable energy sources- to greatly reduce our carbon emissions. Likewise, simple everyday acts, such as, unplugging electronic devices that are fully charged or not needed for use can help lower your carbon footprint. 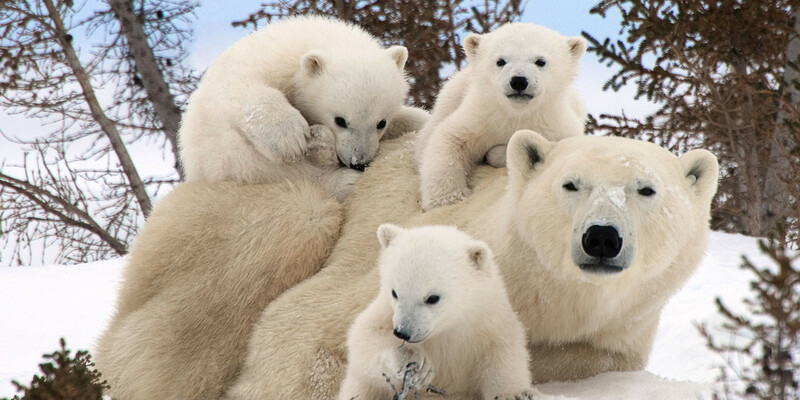 Lets work together to protect our environment and the natural habitat of wildlife species like the polar bear.